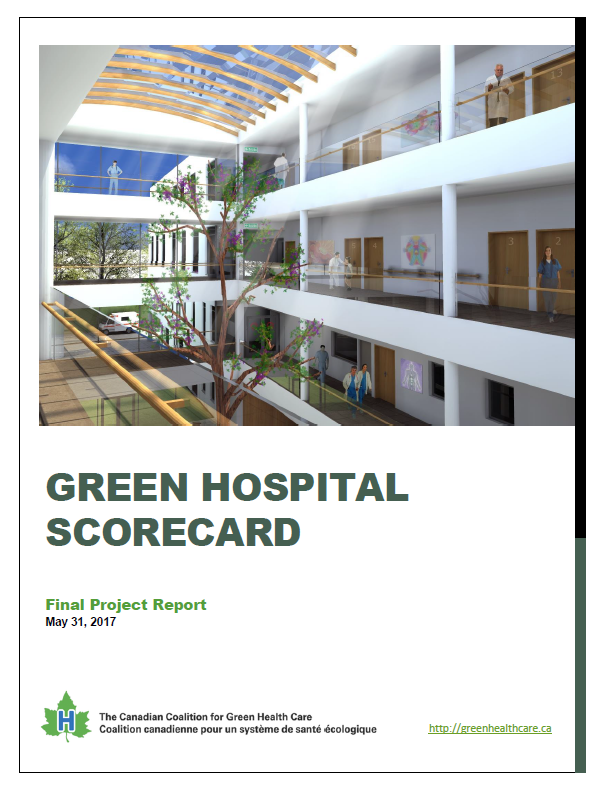 Green Hospital Scorecard Sector Reports Now Available! 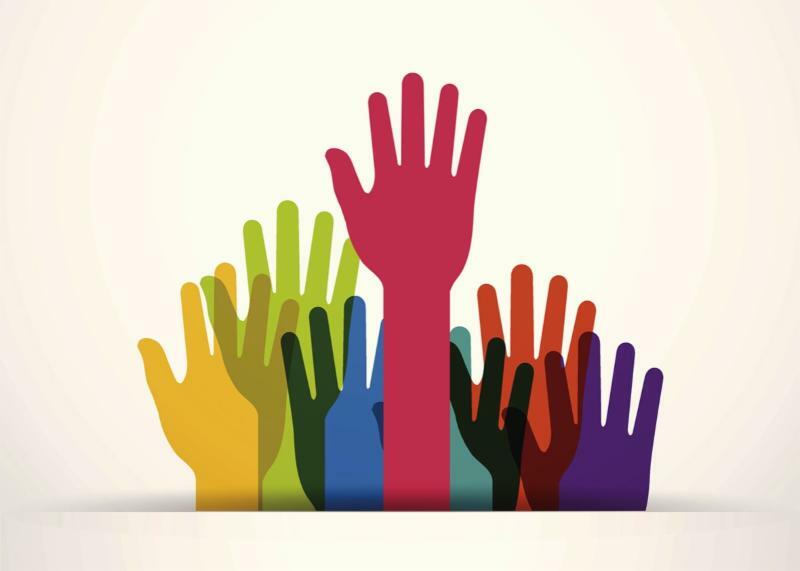 CLICK HERE to access the Sector reports and HERE for additional resources for the 2016 GHS Program. The GHS 2017 is scheduled to launch this Fall. A Global Win for Environmental Health: Worldwide Agreement to Ban Mercury Comes in to Effect August 16. 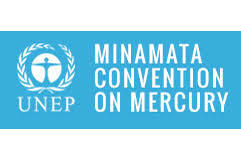 The Minamata Convention on Mercury , a global treaty that will phase out mercury-based medical devices by 2020, entered into force on August 16, 2017. The first Conference of the Parties will take place from 24 to 29 September 2017 in Geneva, Switzerland. Read more about The Convention , History of Negotiations , and Implementation Support. 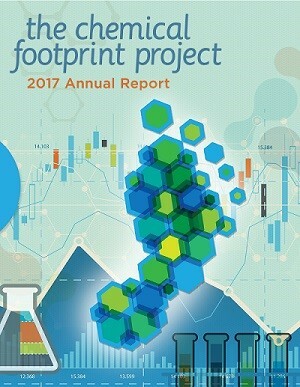 The Chemical Footprint Project 2017 Annual Report. Clean Production Action, in partnership with the UMass Lowell Center for Sustainable Production and Pure Strategies, has released the second annual Chemical Footprint Project report . The report includes findings on the progress companies are making in shifting towards environmentally sound chemicals management policies and practices. Check out https://www.chemicalfootprint.org/ to learn more. Highlights examples of Health Care Climate Council members’ solutions that are improving climate and health, and saving money too. Explore the playbook , and download tools, including a PowerPoint, the PDF version, or a JPEG of a particular section. Use it to educate and inspire your fellow employees, the leadership within your health system, and your community. Read more . 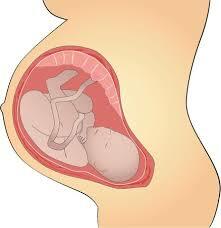 Banned yesterday, here today: Banned flame retardants present in umbilical blood. Restricted in the United States in 2004, polybrominated diphenyl ethers (PBDEs) were flame retardants commonly found in objects such as foam-filled furniture, electronics, and building materials. Unfortunately, due to their persistence in the environment and their continued presence in older items, PBDEs continue to be absorbed into the body and passed down in a higher concentration via umbilical blood. Given the neurotoxic and endocrine disruptive properties of PBDEs, this new finding is of concern and highlights the need for a longitudinal study to better understand the long-term implications of the high concentration found in the blood of newborns. Read more . B.C. Lower Mainland’s health organizations announce a region-wide waste diversion program. This six-year program to implement recycling in BC’s Lower Mainland healthcare sites started with a pilot in 2009 at the four Lower Mainland health organizations (Fraser Health, Providence Health Care, Provincial Health Services Authority and Vancouver Coastal Health) in an effort to reduce recyclable materials and organics sent to landfill. 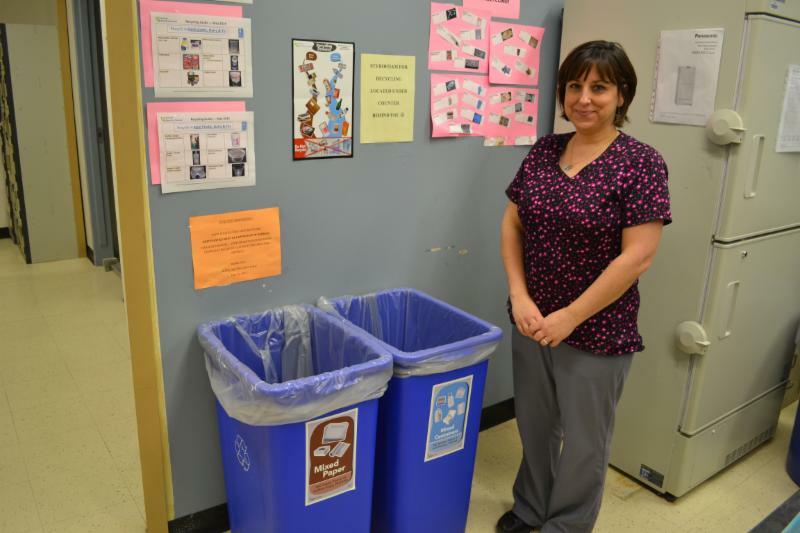 With implementation of standardized recycling bins at 57 hospitals and residential care sites in the region now complete, staff, patients and visitors are recycling paper, plastic, metal containers and organics. The program covers a geographic region of 36,303.31 km and total waste footprint of 22,943 tonnes. Read more. 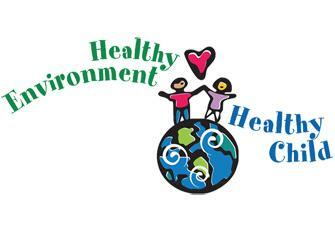 New Web Resource for Clinicians: Pediatric Environmental Health Toolkit. 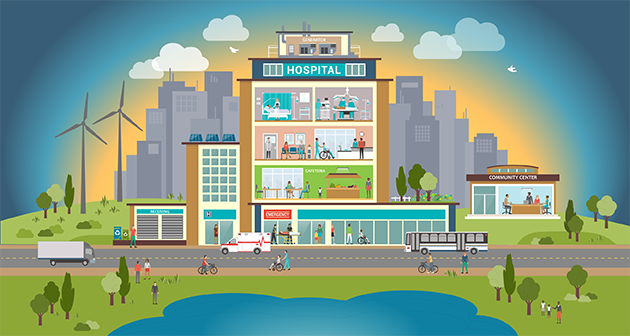 Physicians for Social Responsibility (PSR) and the Pediatric Environmental Health Specialty Units have just introduced the updated Pediatric Environmental Health Toolkit (PEHT). The new PEHT, endorsed by the American Academy of Pediatrics, is a free web app that offers evidenced-based information for clinicians to educate parents about how to reduce toxic exposures to common environmental hazards during well-child visits. The Toolkit includes: Anticipatory Guidance, Key Concepts in Child Environmental Health, and a Resource Guide of Environmental Hazards with links for additional information. Read more . Doctors Condemn Fast Food at Navicent Medical Center. 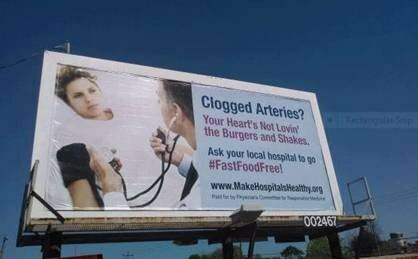 Five hard-hitting bus shelter advertisements near the Medical Center, Navicent Health in Georgia urge the health facility to go #FastFoodFree. There is currently a McDonald’s restaurant in Navicent’s professional building at 770 Pine Street. According to documents obtained by the Physicians Committee—a nonprofit of 12,000 doctors—the medical center may soon have an opportunity to change its food environment as the medical center’s contract with McDonald’s expires June 11, 2019. A study published in the journal Circulation found that people who eat fast food once a week increase their risk of dying from heart disease by 20 percent. Two to three fast-food meals a week increase the risk of premature death by 50 percent. Four or more fast-food meals a week increase the risk of dying from heart disease by nearly 80 percent. Costs are a concern to large, public hospitals like the Medical Center, Navicent Health, but a recent study shows that healthful, disease-fighting food can be inexpensive. Published in Journal of Hunger & Environmental Nutrition , the study finds that omnivores can save $750 a year by simply switching to a plant-based diet. Read more or check out EatMoreChickpeas.org . 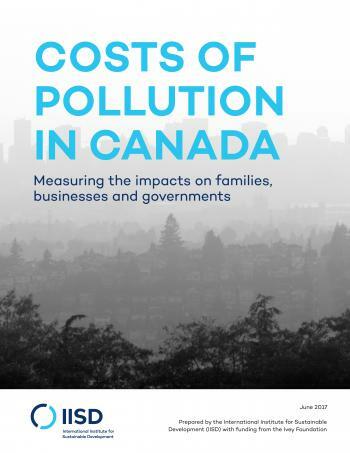 Costs of Pollution in Canada: Measuring the impacts on families, businesses and governments. Pollution costs Canadian families, businesses, and governments tens of billions of dollars each year. By harming human health, damaging forests and crops, and degrading the quality of land and water, pollution results in higher costs for many things including medical care, raw materials, food and public services. 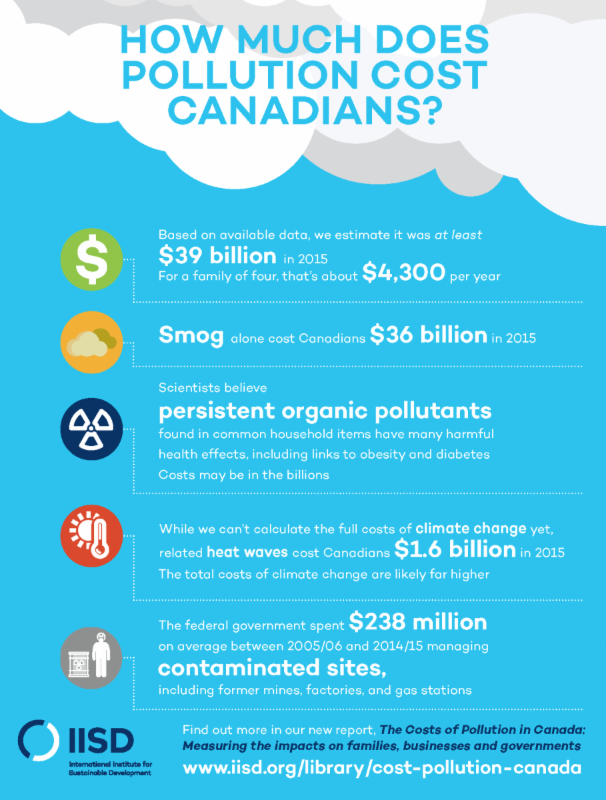 Despite pollution’s widespread costs, Canadians are not adequately informed about them. With financial support from the Ivey Foundation, the International Institute for Sustainable Development reviewed and synthesized existing studies on the costs of pollution in an effort to improve the data available to Canadians. Read the full report here . You can also read highlights of the report in English or French . Key individuals representing over 400 healthcare facilities will be in attendance at this conference and networking event for health care professionals. 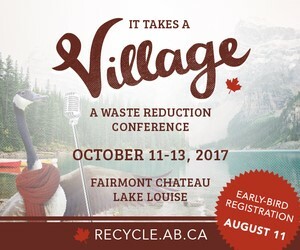 Delegates include individuals who are directly involved in, or responsible for plant engineering, safety, real estate management, facilities management, facilities planning, support services, building maintenance, construction, environmental management, clinical engineering, security, and waste management. YPG allows architects, engineers, technicians and other technical disciplines who are just starting their careers in the healthcare field the opportunity to attend the CHES National Conference as an educational opportunity and to network with other professionals. Click here to learn more.